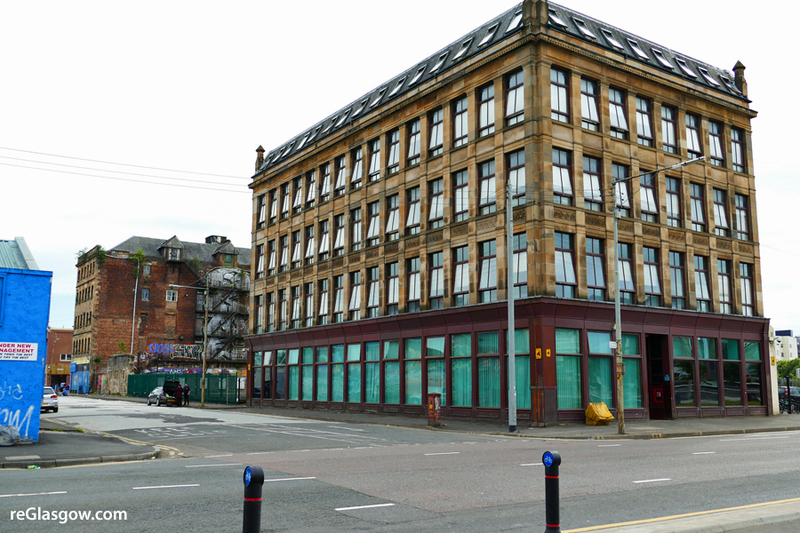 PLANNERS are being asked to approve demolition of most of a historic building to pave the way for the massive Barclays Bank development at Tradeston. Detailed plans to keep just the main facades of Kingston House and create a multi-use public event space have been submitted by Drum Property Group. The proposal for the B-Listed structure is part of the three-block, seven-building Buchanan Wharf office development at Clyde Place. Barclays will base 5,000 staff there, half of them new jobs for the city. A statement from architects Stallan-Brand explains: “The proposal…is to retain the two primary façades of Kingston House as a covered public space and event space and important gateway structure. “The concept for the facade retention to Kingston House, is that of an inhabited ruin or a folly. 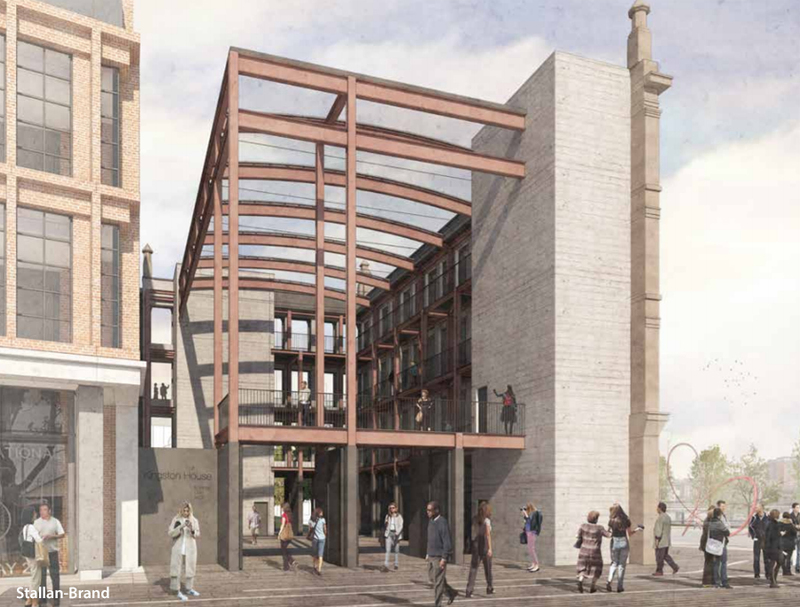 It is proposed that only the external walls of the two primary historic elevations are retained, with the roof, all internal structure and all glazing removed. 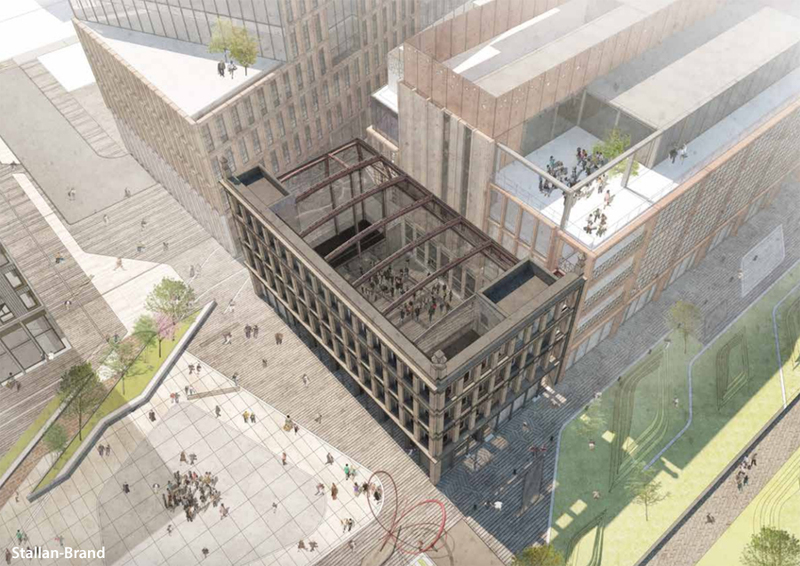 The façades will be propped up to become a free-standing sculpture and highly-permeable gateway, framing an active and flexible social space. The statement continues: “To secure Barclays’s investment it is clear that Kingston House requires to be significantly demolished to allow for both Barclays’s requirements and vision to be delivered. “There is no practical way to keep Kingston House in its current form and there is no practical option to relocate the development to avoid demolishing the building. Every effort has been made to ensure Kingston House is appropriately accommodated in the development and the current proposals for an innovative and creative façade retention linked to the new office building and public realm demonstrates that. “Kingston House’s façade will form the key component of a new exciting and high quality place. 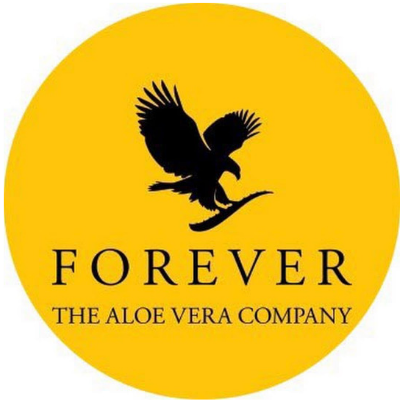 “The redevelopment of the site will result in significant direct public benefits through the development itself. In particular, a significant level of public realm is being created within the site. 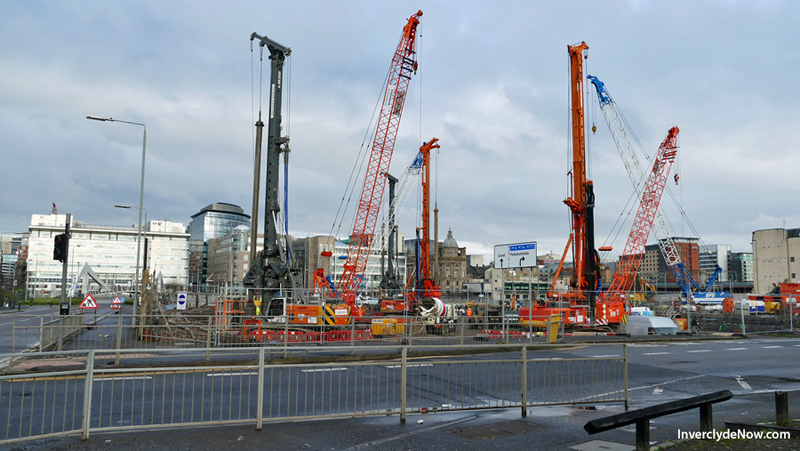 This is being achieved through the closure of Clyde Place where a road stopping-up order has already been granted. This will see a significant part of the City Waterfront rejuvenated for the benefit of not just employees of Barclays but the public in general. Barclays started looking at the site in August 2017 when it was part of a long list of possible UK locations for re-locating their London back office facility. Stallan-Brand state: “During the selection process, the use of Kingston House became a fulcrum for the new development as it was viewed as a critical component of Barclays’ masterplan for the site. “This was explicit in the visions set out by their design advisors, Gensler (New York). Gensler set out a number of key aspirations for the development, which included amongst other things authenticity. This was to utilise as best as possible the existing grain and quality of the built environment so that its existing quality can be reflected in the new development. “Kingston House and the vision to place the building at the heart of this new development in an innovative and creative way was a fundamental consideration in Barclays’s decision to choose this site. It was essential to securing Barclays’s interest in the site. “In order to secure Barclays’ investment, Kingston House could not remain as it currently exists. There is no practical way in which the building can be used in its current form. As a consequence the innovative and creative intervention would need to involve a substantial demolition of the building but still incorporating the important aspects of the building into the design and development. 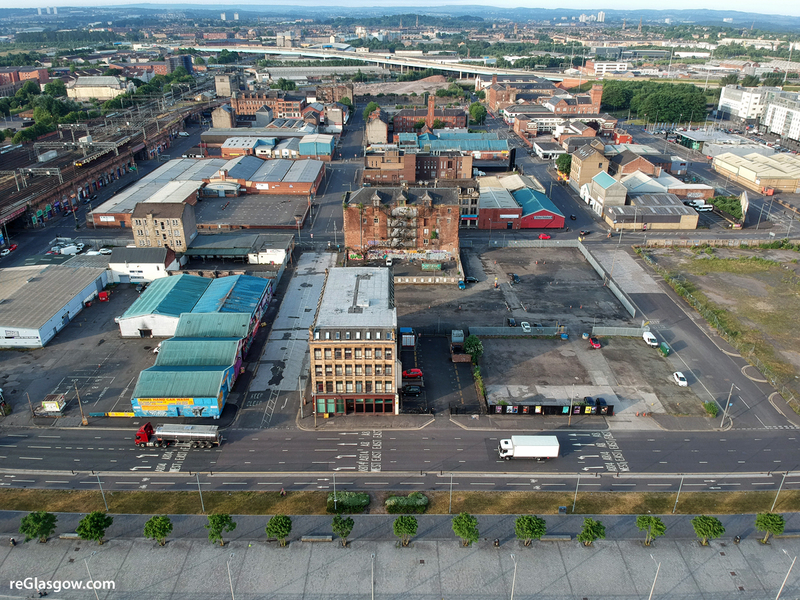 “The level of investment which Barclays is bringing to Glasgow happens very few times in any economic cycle of a City and the level of investment which they are prepared to spend on regeneration in a stalled part of the City Centre happens rarely in any lifetime of its inhabitants. It is envisaged Buchanan Wharf will have office space for up to 12,000 people, housing for around 900 people and an early years school for 120 children. There will be more than a million square feet of prime Grade A office space, over 300 homes,, a mix of local amenities and transformational infrastructure works and major public spaces.